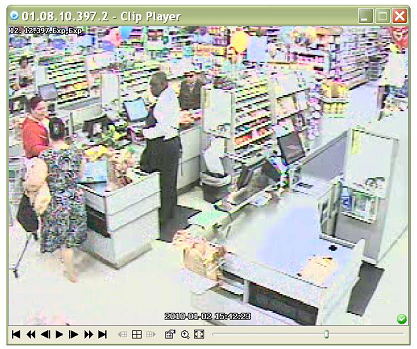 Boynton Beach- Detectives need you help identifying the two women in the pictures below. The women are suspected of taking the wallet from the victim at the Winn Dixie located on Boynton Beach Blvd. and Military Trail. 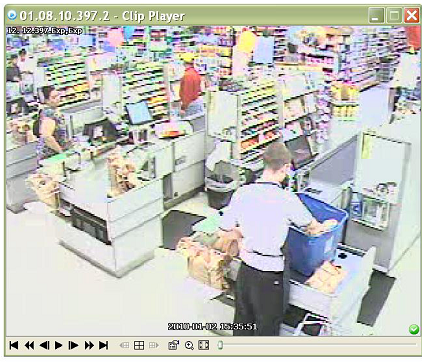 The stolen credit card was used at the Publix located at 4956 Le Chalet Blvd. in Boynton Beach. 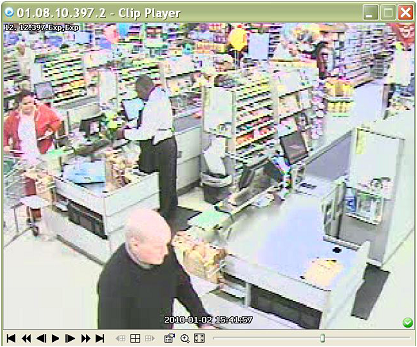 Suspects are the two women in photos (in red jacket and floral dress). If you can identify these women please call Det. Donald Combs at 561-357-7051 or if you would like to remain anonymous and be eligible for up to $1,000 REWARD call Crime Stoppers at 1-800-458-TIPS (8477).